Fall is here and with the change in temperature also comes a change in color palettes. Now I’m not one of those “must not wear white after Labor Day” gals. I do, however, love wearing deeper shades. Instead of a pastel blue, I start to rock more navy, you get the pattern. 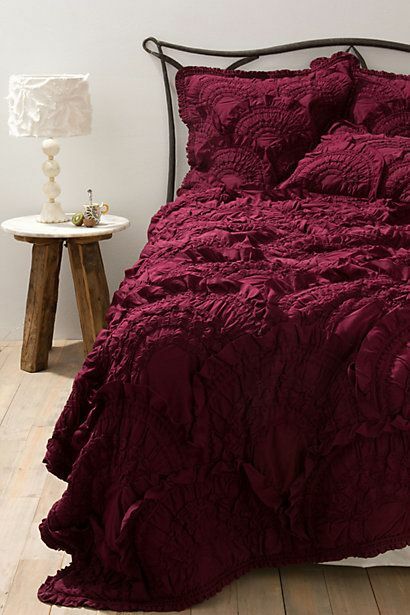 Marsala is Pantone’s 2015 color of the year. 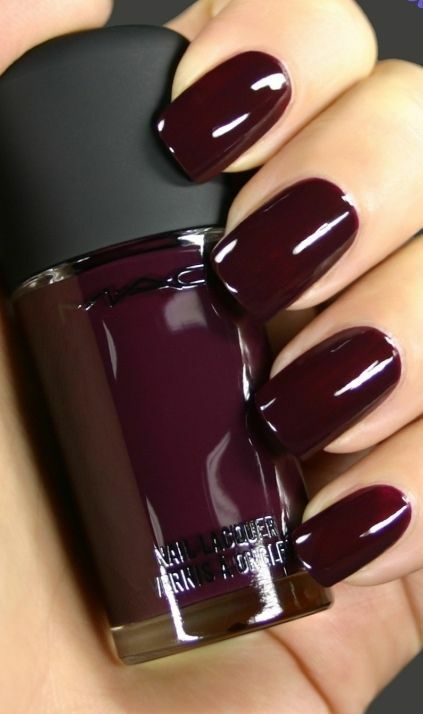 I am in love with this color. The color can be incorporated in beauty, fashion & home decor. I personally love to wear this deep hue on my lips. It’s such a great color for every skin tone and can be paired with metallics, blacks or whatever your heart desires. 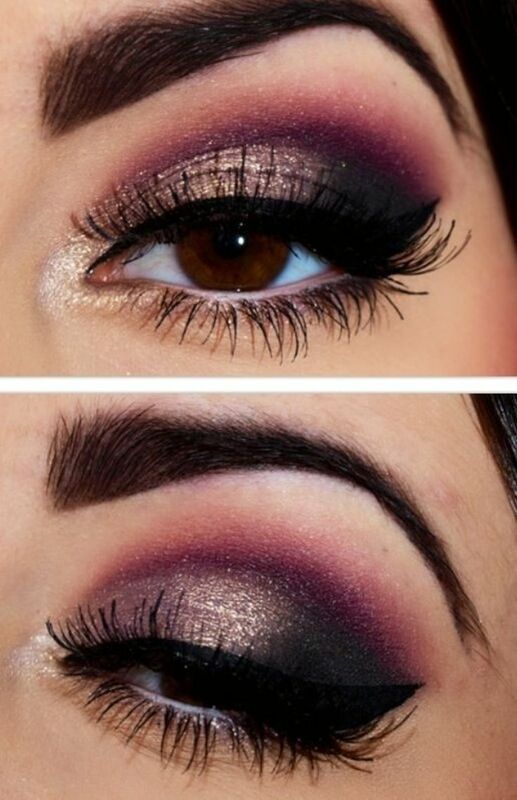 It’s a great color for both he and she without being over the top. Its really just a beautiful color. Pantone is the “authority on color” which many industries look to for the on-trend colors of the year. Pantone.com states: “Pantone LLC, a wholly owned subsidiary of X-Rite, Incorporated, is the world-renowned authority on color and provider of color systems and leading technology for the selection and accurate communication of color across a variety of industries. The PANTONE® name is known worldwide as the standard language for color communication from designer to manufacturer to retailer to customer.” Once I learned about Pantone in fashion school, it’s been a staple in my fashion walk.